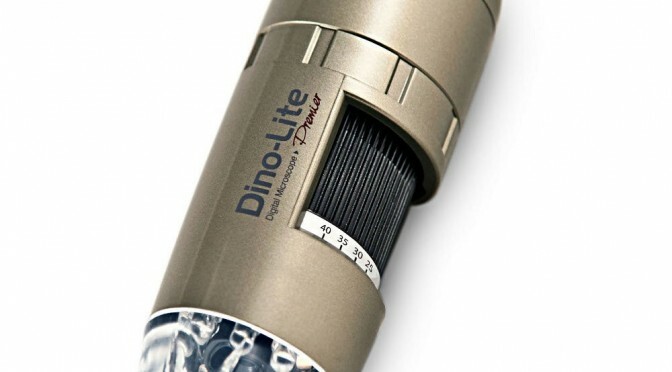 The Dino-Lite Pro AM4113T 1.3MP Handheld Digital Microscope is a surprisingly handy tool for inspecting all sorts of fine details at home and on the road. The small size and light weight are ideal for travel. I keep this microscope along with several other tools in my “go box” of electronics supplies for overseas travel. Dino-Lite offers a wide variety of digital microscopes with a similar basic design to the AM4113T but varying resolution and other features. This particular model is not cheap ($399), but the extra resolution and features of the “Premier” series scopes are handy. If you don’t need these features, there are several lower cost options available, including the lower resolution AM311S (which I have not used myself but gets generally positive reviews). The included Dino Capture software is surprisingly usable and allows you to take instant snapshots and videos and make a number of measurements and annotations directly within the tool (only supported on the more expensive Premier series). 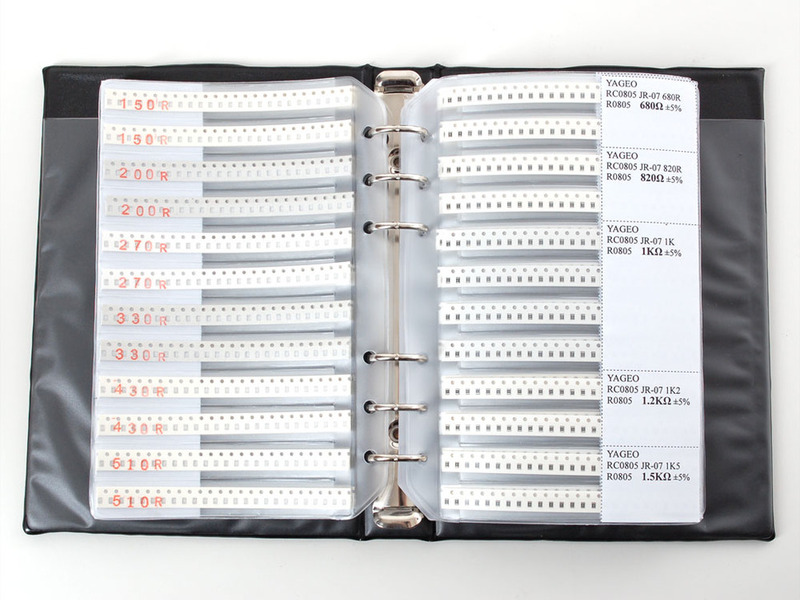 This is super handy for field work. 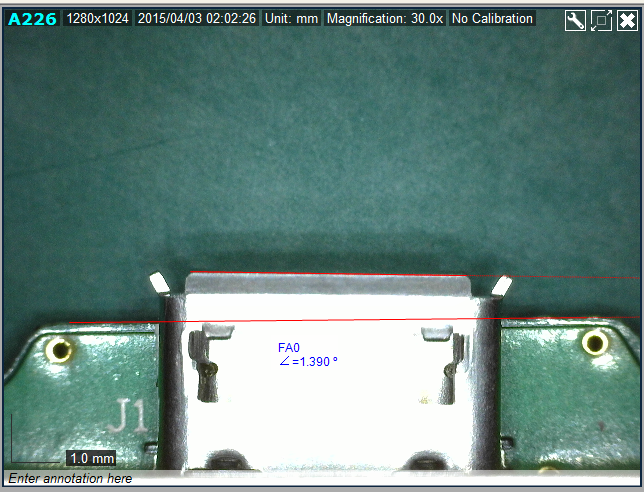 For example, here’s a measurement of the angle of a USB connector relative to a PCB edge. 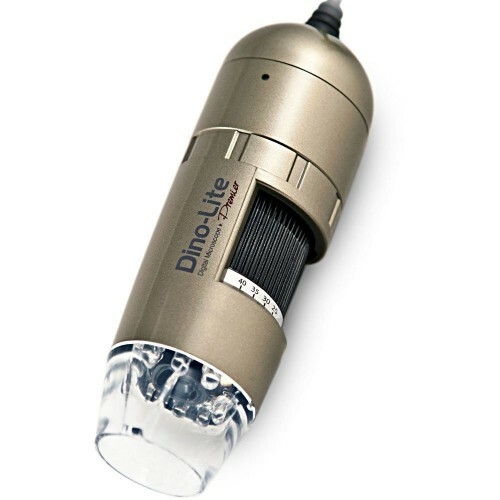 Compared to more inexpensive USB microscopes, like the Andonstar OT-V1, the Dino-Lite offers significantly better image quality, one touch snapshots, a better focus mechanism, and better, more uniform illumination. One disappointment is the very obvious rolling shutter, which is particularly annoying when the microscope is being used to make measurements without a stand. At this price point, I would have expected a sensor with a global shutter. Despite this limitation, the Dino-Lite AM4113T is still a very useful tool and has already helped me make some critical measurements in the field. 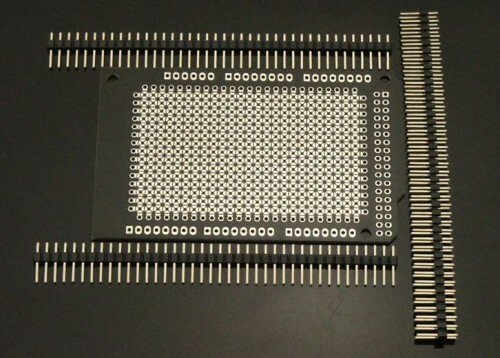 These SMD prototyping shields from Elecfreaks are pretty useful for building and testing discrete circuits made with mostly 2 and 3-terminal surface mount devices. I’ve used them quite a bit over the past year to prototype power supply and switching circuits (mostly SOT-23s). 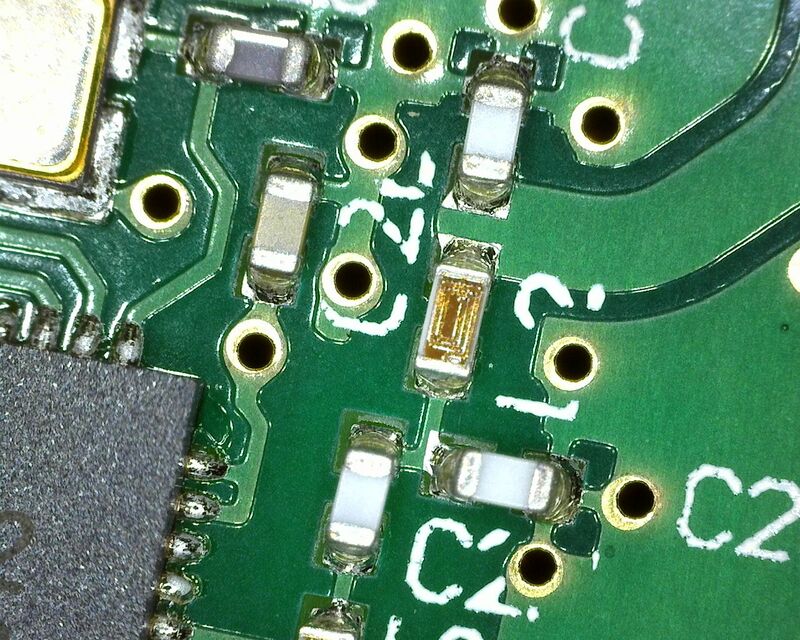 I like to cut them into small pieces with a large metal shear and stick them to larger PCBs (the ones I’m testing/modifying) with thick double-stick foam tape. This is it! 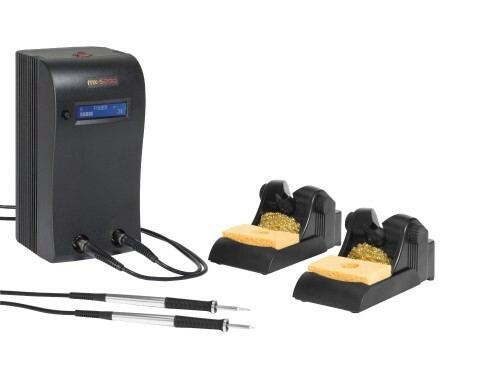 This Metcal soldering station will make you put away your Weller or Hakko and never look back! The dual simultaneous iron feature means you no longer need to buy two Metcal base units in order to solder SMT components with both hands! At over $800, these cost more than most hobbyists can afford. But for electronics professionals, this is probably the best soldering iron money can buy today. Just think, a year ago I had to buy two stations like this to fully equip a single lab bench for two-handed soldering! 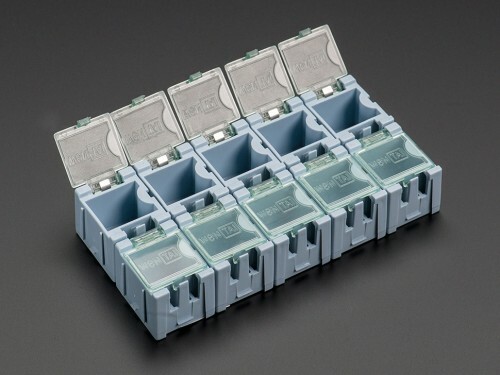 Note: Tips are not included, but this iron uses the commonly available STTC tips that work with the older MX-500 series base units. Tips are not cheap, typically costing $15-$30 ea, but they will last for years of daily use if properly cared for. 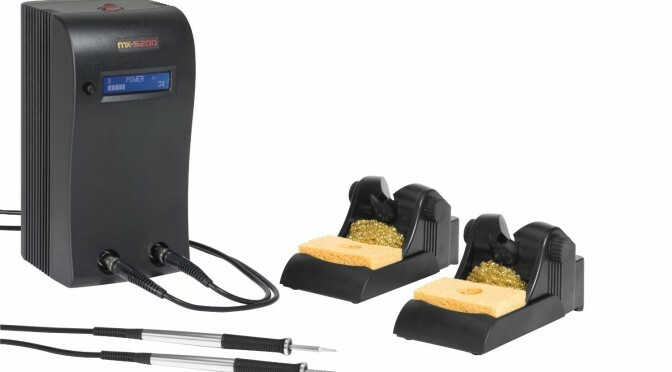 I recommend the 700 series tips (STTC-1xx) for general leaded and lead-free soldering, although the tip life on the 600 series tips (STTC-0xx) is better and the lower temperature is fine for leaded solder and light duty use. STTC-125 – General purpose 1/32″ chisel, get this tip first! STTC-117 – Beefy 5mm chisel tip. Like most of the fat chisels and conical tips, this will heat up heavy gauge wire scarily fast. 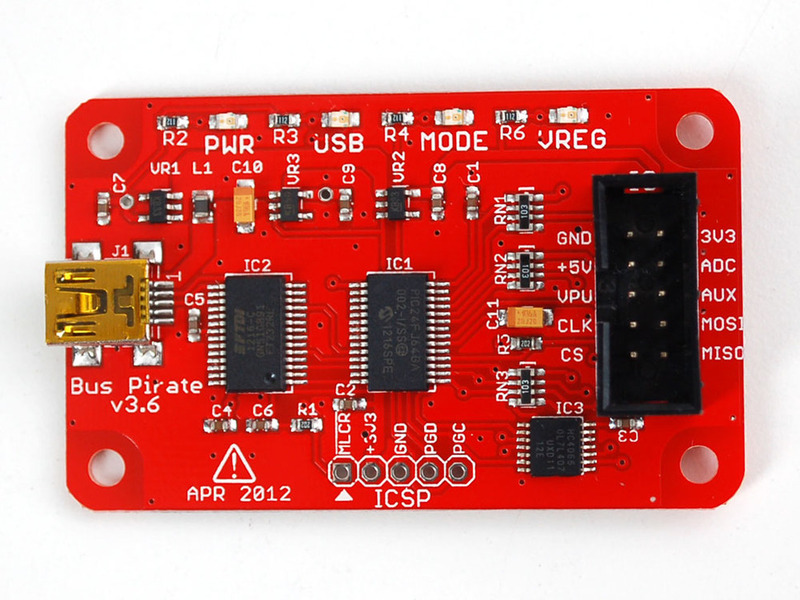 Good for soldering heavy PSU or motor controller wires and ground planes. 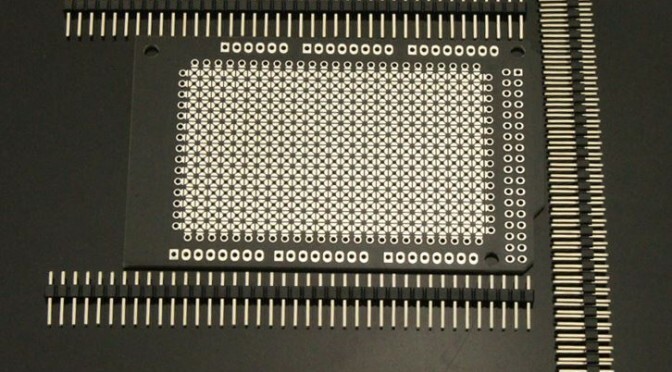 STTC-125P is also good for smaller stuff like SMD PSU caps and multi-pin connector grounds. STTC-140 – Long reach angled fine point tip, great for general SMT work 0603 and below. 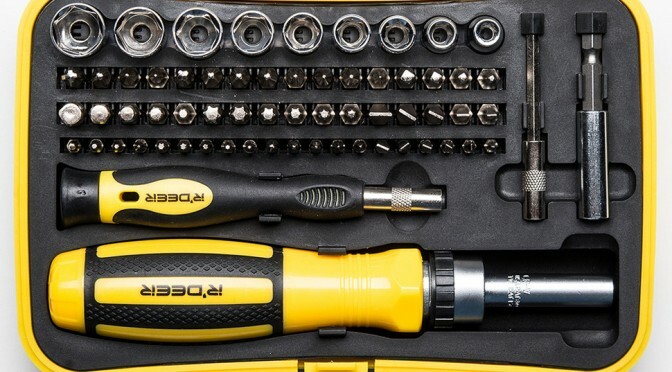 I equipped my station with one of these and an STTC-125 and I rarely need to change tips. Here’s a helpful selection guide that also shows just how many different tip styles are available. 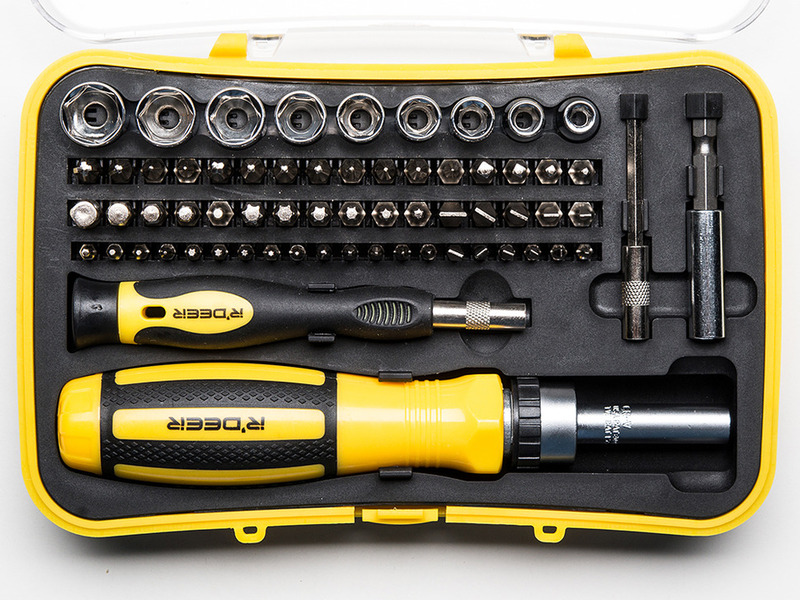 If you just need one iron, the Metcal MX-5210 is cheaper and can be upgraded later.